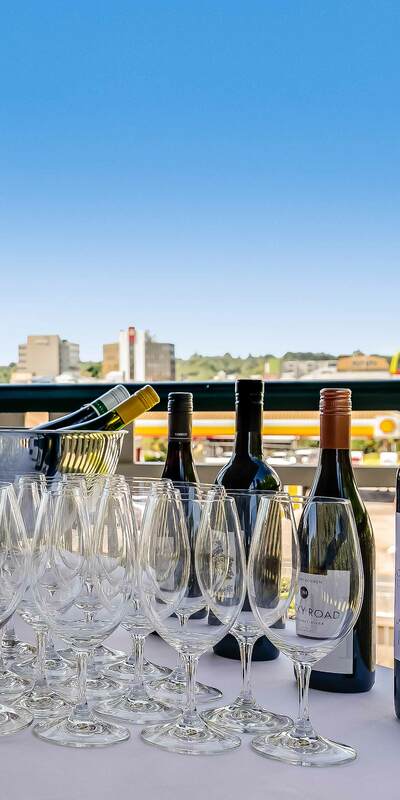 Enjoy the convenience of an all inclusive venue in the heart of Toowoomba with unrivalled food, wine and service. 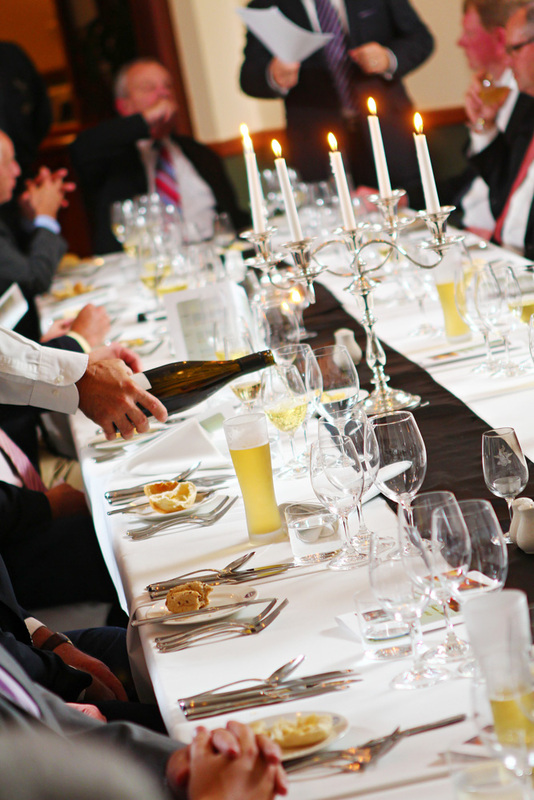 With seven unique rooms, the Downs Club is a classical and diverse venue for you to host your next party. Whether you’re planning a birthday, work, anniversary, bucks or engagement party, our team will work with you to organise an unforgettable event. For special occasions we offer exclusive hire of the entire club so you and your guests can enjoy the intimacy of a private event. Our main areas can be combined for a maximum capacity of 180 for cocktail events. For larger functions, a marquee can adjoin the Centenary room, bringing the total capacity to 200+ for banqueting. We are experienced and excel at theming your special occasion. Some past great events include decade nights, James Bond, Casino Royale, Arabian Nights, Gangster & Flapper and many more. We can plan the ultimate bucks/hens night in our Billiard Room. We can provide audio and technical resources for your use. We have the facility to accommodate small or large parties and are flexible to accommodate your creative ideas. Make your party one to remember and indulge your guests with delicious food, fine wines, draft beers or celebrate with a great selection of vintage champagne in a breathtaking venue, while we take care of the hard work organising everything for you. Our all inclusive service will take care of the small details such as wait staff and set up, so your night will be stress free and a night to remember. Our convenient location in the Toowoomba CBD with parking for 40 cars and ample on-street parking for the convenience of your guests.